Neil Diamond Sandalford Winery-Get there in Style! Neil Diamond is on his way in November and will be performing in Perth at the Sandalford Winery in the Swan Valley. If you have been there before you will know it is not the easiest place in the world to get to. Public transport is not great at plying its trade up and down the West Swan Road. So the big question is, after waiting so long for the great Neil Diamond to arrive, how do you get there? 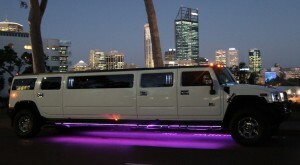 Perth Stretch Hummers can offer the solution with a stretch Hummer limo and a great return price form any Perth Suburb. Cal Carly now and get transported to and from Neil Diamond in style. 11 and 12 Seater limos in Perth. Strictly speaking there are no 12 seater limos in Perth. 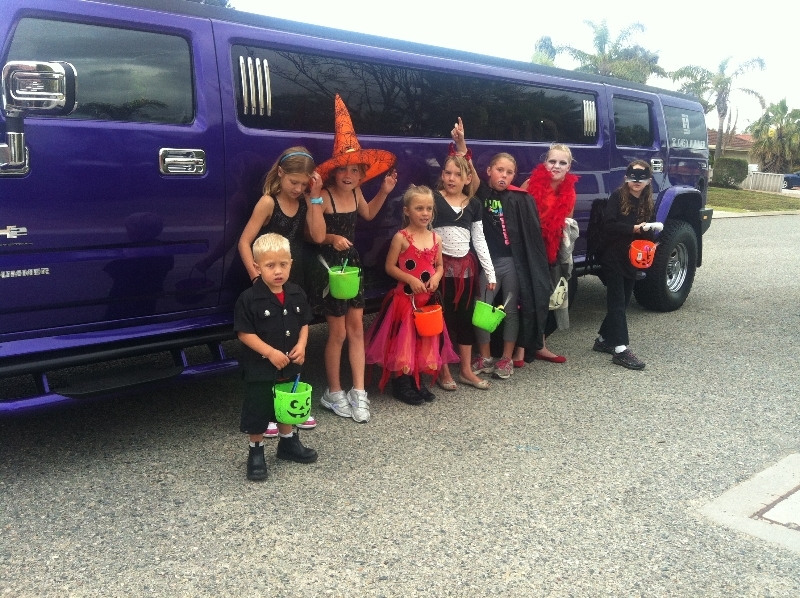 If you need a 12 seater limo then hiring a 14 seater stretch Hummer is your best option. 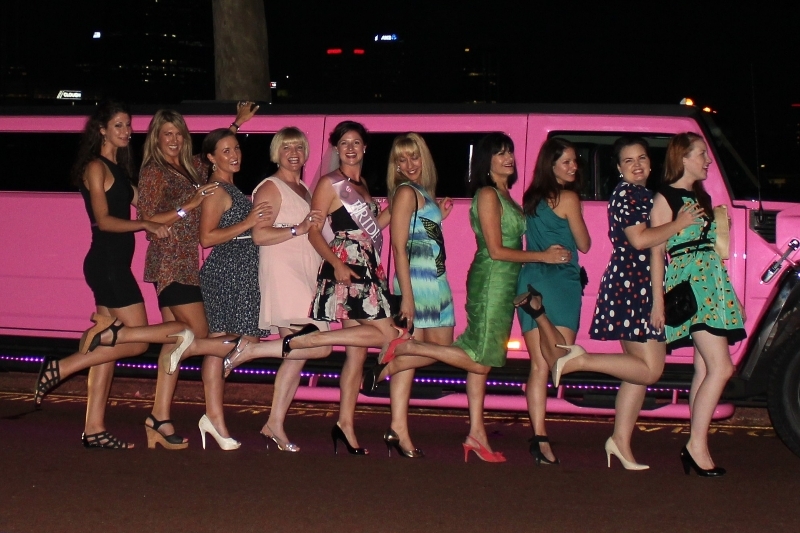 Perth Stretch Hummers all seat 14 and therefore are 12 seater limos with a little extra room. You are more than welcome to BYO when you book one of our limos and we provide, ice glasses and soft drinks and water. The entertainment is great inside with karaoke, plug in sound system, latest music videos and over 3000 songs to choose from. There is also nightclub lighting and smoke machine and lasers to start the party right. You ca charter a Hummer from as little as one hour through to all day. We can go where you would like within the time allowed and so a stop at Kings Park or South Perth foreshore are among the most popular things we do. 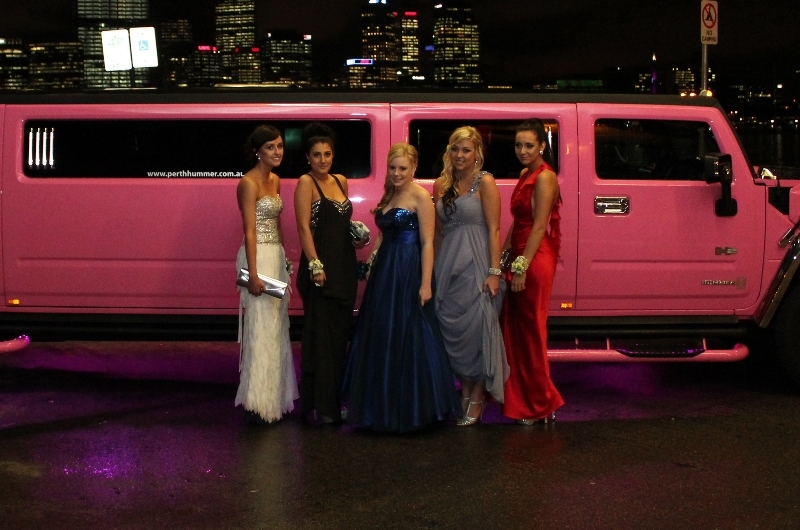 The next time you need a 10 seater limo an 11 seater or 12 seater limo give Perth Stretch Hummers a call on 0437 546642. 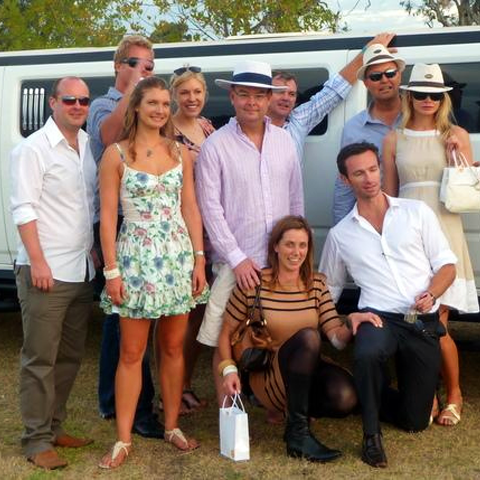 16 Seater Hummer Limo Perth-No Drinking Allowed! The Department of Racing Gaming and Liquor called the other day and whilst talking to them, they reiterated to me that you cannot BYO in a Hummer limo that seats more than 14 passengers. The representative explained that they are classed like party buses and it is considered street drinking. This opens hirers who consume alcohol in the 16 seater Hummers to an instant fine and the limo operator risks the suspension of their Omnibus licence. As a company we have known this for a while and it is the reason we operate 14 seater Hummer limos in Perth. With the 14 seater and below ie Chrysler 300c and Statesman limos you are permitted to bring your own alcohol on board for consumption within the vehicle. The next thing to consider is the number plate, I know this sounds ridiculous but there are different classes of limos and party buses. If you want to drink on board your limo needs to have an SCV plate or PT plate and be a stretched limo. If your limo has a TC plate then you are not permitted to take alcohol on board with you for consumption. This means that some Mercedes Sprinter vans are allowed to have BYO and some are not. It is best to ask the individual operator at the time of enquiring. The simple way to remember is TC number plate no drinking. 16 seater Hummer no drinking. Stretched limos 14 seats or below with SCV/PT plates then drinking on board is allowed. Obviously these rules do not matter on school balls or under-age events, but if you want to start your night out with a couple of drinks whilst enjoying your limo experience then make sure you book the right type of limo for you. Here is a copy of the rules for your perusal. Effective Date: 18 July 2011 Last Amended: 30 March 2012 Next Review: March 2014 Exemptions to the Liquor Control Act 1988 Disclaimer This Policy is designed to provide information in regard to the subject matter covered, and with the understanding that the Director of Liquor Licensing is not passing legal opinion or interpretation or other professional advice. The information is provided on the understanding that all persons undertake responsibility for assessing the relevance and accuracy of its contents. The consumption of BYO liquor in small charter and country charter vehicles that are licensed by the Department of Transport, are exempt from the Act, provided that all of the following conditions are met: · The vehicle is capable of carrying 14 passengers or less (excluding the driver); · The driver of the vehicle does not allow a drunk person or a juvenile to consume liquor in the vehicle; · Any juvenile in the vehicle is accompanied by a ‘responsible adult’; and · The purpose of the vehicle hire cannot include transportation of one or more school students to or from a school based function (such as a school ball etc, regardless of whether the function takes place at the school or not). A vehicle is considered a small charter vehicle if it is licensed as an Omnibus and the number plates contain the words ‘small charter vehicle’ and ‘Western Australia’ (or ‘WA’). A vehicle is considered a country charter vehicle if it is licensed as a taxi-car under section 47ZD of the Transport Coordination Act 1966 and has the following conditions attached (or conditions to the same effect): § The vehicle must not have a taxi-metre fixed to it; § The vehicle must not display taxi signs; and § The vehicle must not be operated from taxi ranks, in plying for hire, or in soliciting passengers on roads or other public places for the purpose of hiring. A ‘responsible adult’ is defined in section 125(2)(b) as: “…an adult who is a parent, step-parent, spouse, de facto partner or legal guardian of the juvenile, or other person in loco parentis to the juvenile”. Where BYO liquor consumption takes place in a small charter vehicle, the vehicle is deemed to be ‘regulated premises’ under section 122 of the Act. Offence provisions under section 122 and section 115 therefore apply to the supply of liquor to juveniles and drunk persons, the consumption and possession of liquor by juveniles and the consumption of liquor by drunk persons on these premises. More details are available at www.rgl.wa.gov.au/ Whatever type of limousine you choose be safe and have fun. Based in our offices in Subiaco we cover every suburb in Perth plus Mandurah and as far down as Bunbury and beyond. 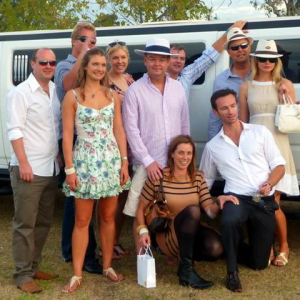 We are often asked which suburbs we go ot for our limo hire so below I have compiled each area in Perth that we cover. You can cull us on 0450 486637 for more details or go to Limo Hire Perth for more details. The 1st September is the official launch of the 2012/2013 wedding season. We go it off to a fine start with a wedding at Swan Shell at Burswood. We collected the bride from the Hyatt and transported back a married woman 5 hours later. Photos were taken at Hyde Park, East Perth and the old boathouse in Crawley. The weather was fantastic for the day and everyone had a great time in the stretch Hummer. 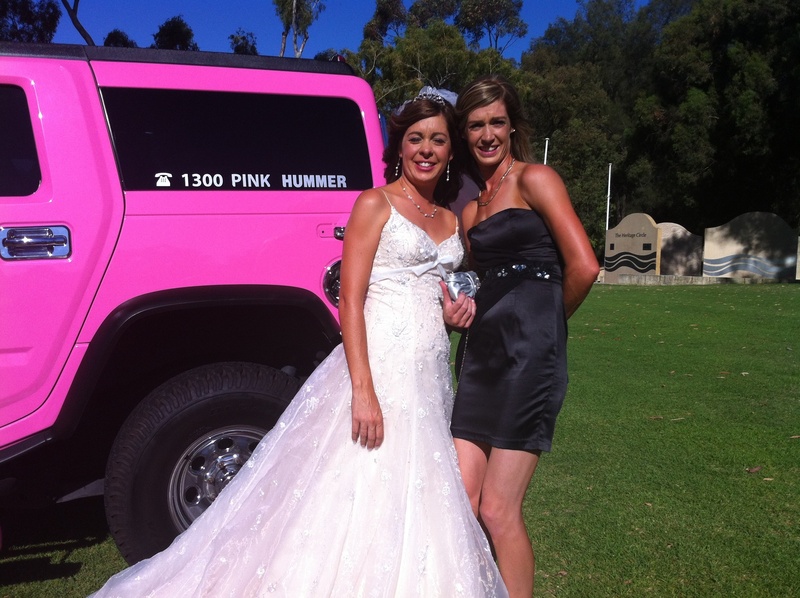 The bridal party chose the White Hummer which is always the most popular choice for brides and grooms in Perth. We have had a lot of interest in the purple stretch Hummer in Perth over th last few weeeks and it fits in with many brides colour schemes for the day. The new wedding season is nearly here, again, and the phones have been running white hot. With just under a month to go before the season starts we have been very busy looking after wedding parties. The white stretch Hummer has been looking after Perth for 5 years, this is our second white Hummer replacing our original Hummer which we sold on. Whatever you are looking for, with regards to wedding transportation the white Stretch Hummer by Dreamhost offers a service second to none. From the bonnet ribbons on the front thru to the silk flowers on the inside, you and your bridal party will be looked after very well The bar inside is stocked with soft drinks, water and bubbly and you are more than welcome to bring along some more drinks with you. We can pick up the groom first and whisk him the to the ceremony and then collect the bride and bridesmaids for the journey in. After the ceremony we are there to transport you to your photos in a lovely relaxed atmosphere, a time to share a few moments with your bridal party. The White stretch Hummer seats 14 people very comfortably. 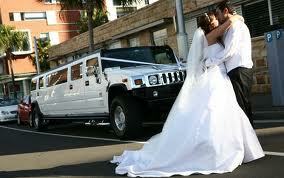 We have added a new White Stretch Hummer in Perth to our fleet.. 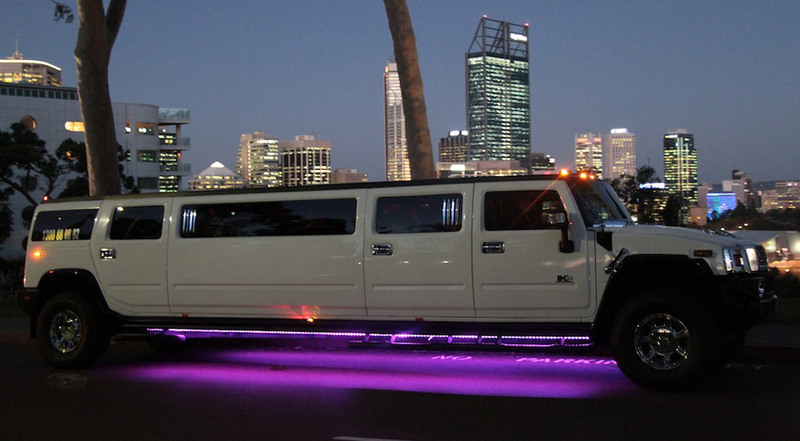 This now makes us the largest dedicated stretch Hummer limoo company in Perth. Our new white Hummer is a 14 seater and has karaoke, smoke machine, lasers, undercar lighting, ipod connection and an uprated sound system. 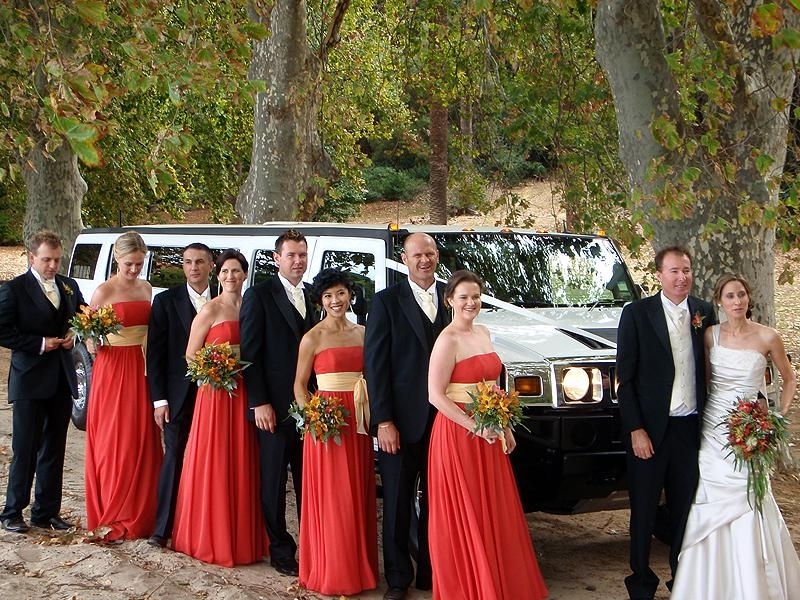 It is proving to be very popular for weddings so if you know anyone looking for a white stretch Hummer for a wedding or any toher function just get them to give Carly a call on 0450 HUMMER (486637) or visit the website Limo Perth. The white stretch Hummer compliments our pink and purple Hummer limos in Perth and now you can view all three at our new showroom in Perth.